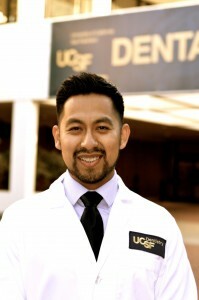 Dr. Molina went on to attend the prestigious UCSF School of Dentistry where in addition to completing his traditional dental training, he received additional training in Diode lasers, CAD/CAM same day restorations, and participated in an endodontic clerkship. Dr. Molina obtained his Doctor of Dental Surgery degree from UCSF School of Dentistry. He is thrilled to join Mirelez Wellness Dental alongside his longtime friend and mentor, Dr. Mirelez. Dr. J Eduardo Molina and his wife Dr. Patty have been blessed with their two boys, Xavier (4 yrs) and Sebastian (10 mo.). 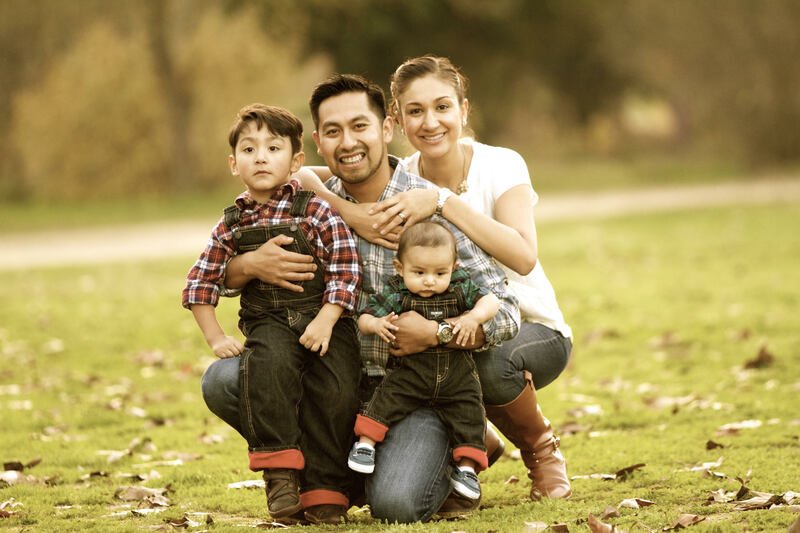 Besides dentistry, Dr. Molina is passionate about hiking, trying out new restaurants, traveling and visiting family throughout the Central Valley. Dr. Molina loves to play & watch soccer and he can’t wait until he can coach his boy’s soccer teams in the near future!